If you’ve noticed some radio silence ’round these parts, it’s because my husband and I recently enjoyed a lengthy R&R back in the States. Usually, I’m pretty rigorous with myself about my writing time. 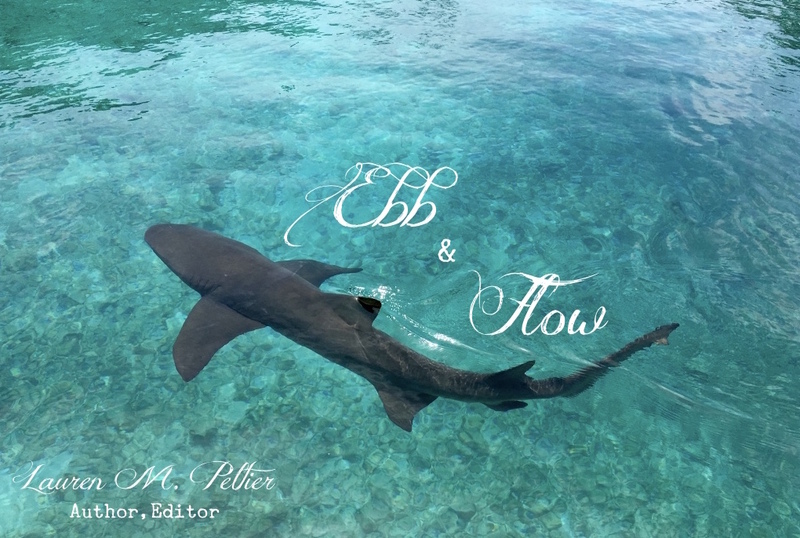 But with long-missed friends and family to see–and a few chilly surf sessions thrown in for good measure–I granted myself permission to take a blogging break. 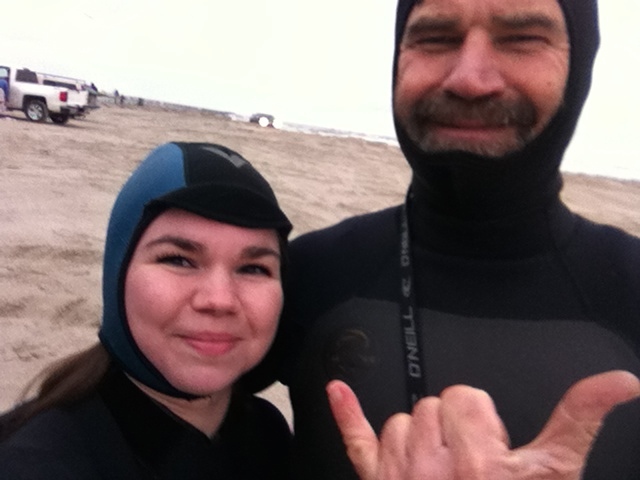 Proof that Dad and I faced off with the 48°F water and 20-25 MPH northerly winds to go Post-Christmas surfing. But of course, all holidays must come to a close; thus I’ve returned to both my writing and my Chinese language lessons. The transition back has been less than elegant. As I found myself staring off with my Chinese lǎo shī (teacher) at that first lesson following my six-week siesta, I knew I was doing a pitiful job concealing my lack of practice in the interim. All my vows to rehearse my vocabulary, to practice Mandarin conversations with my husband… all were forgotten in the happy busyness of the Christmas/New Year season.